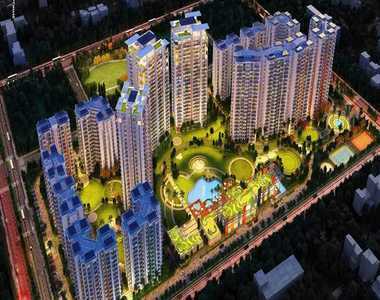 Real estate market is the emerging sector which is taking the economy of India up to the top heights of success. The financial status has been improving a lot with the help of overwhelming responses collected by this growing sector of the nation. The current conditions and situations are very favourable for the growth of the nation. We are constantly stepping further on the way of development and very soon, we will see our nation stand among the developed and powerful nations of the world. The foreign investments are growing continuously in India and the tier 2 cities like Mohali are getting special benefits with these measures. The youngsters who have immense talent and skills are now getting here their desired high-quality job opportunities and the living standards are improving here. Therefore, the demands for premium housing are growing here and the high-end properties are available here for all range of budget buyers. Buyers looking for the high-end apartments and super-stylish penthouses in Mohali and are the fond of the supreme quality luxury living can please invest in the luxury living spaces available in Hero Homes Mohali. These wonderful modern homes have top-notch specifications and have been designed for perfection. Their ultimate beauty and charm impress everyone and hence, the 2 and 3 BHK apartments and penthouses available here are winning the heart of a special range of buyers in Mohali. The sizes of these premium homes vary from 691 sq. ft. to 2834 sq. ft. The interiors are very unique and attractive here. The strategic geographical location of Hero Homes Mohali Punjab is quite advantageous in terms of express connectivity throughout the city. All the major landmarks, important regions, renowned industrial hubs are well-connected to the estate. A wide range of modern luxuries and best facilities is available here to present the modern comforts and exciting lifestyle to the residents. 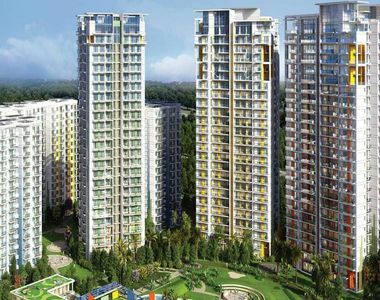 Buyers looking for the best living standards can invest in the premium homes which are available in great Hero Homes Mohali Price varying from INR 52.40 lakhs to INR 2.38 crores.